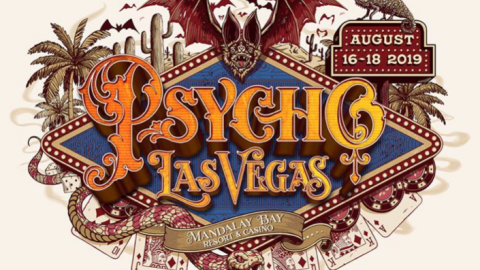 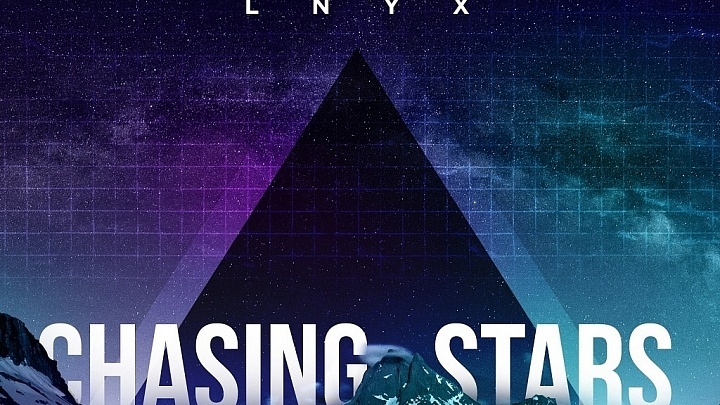 LNYX Release Uplifting Multigenre “Chasing Stars” EP! Electro-Pop Duo LNYX have released their stunning follow up to their 2014 Captivate EP with Chasing Stars featuring an effervescent Progressive House original and bass heavy remixes from Unikron and Vanguard. 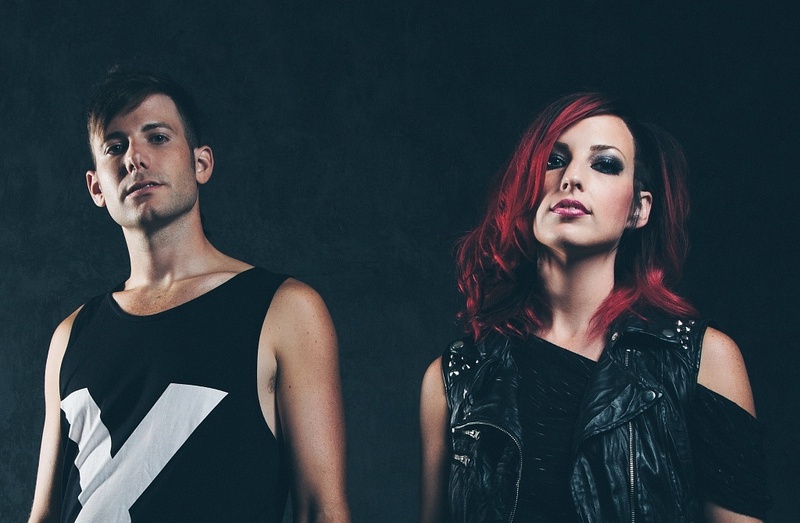 Buy LNYX Chasing Stars EP on iTunes!